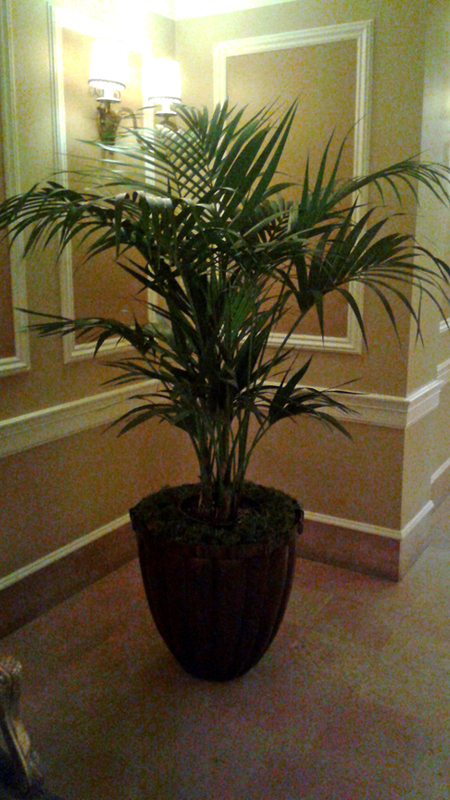 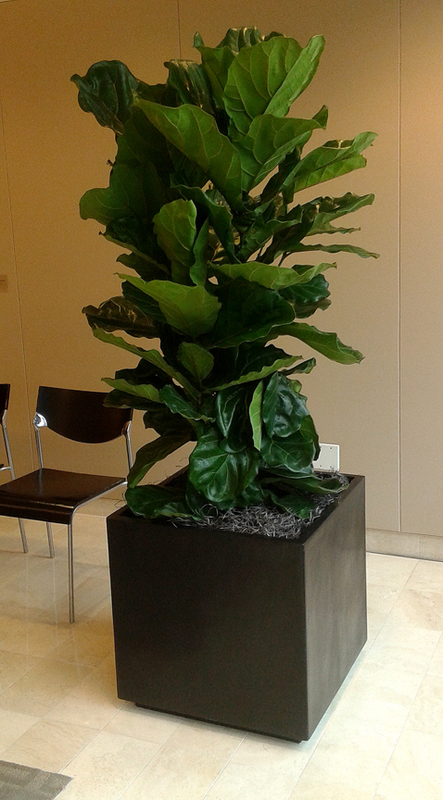 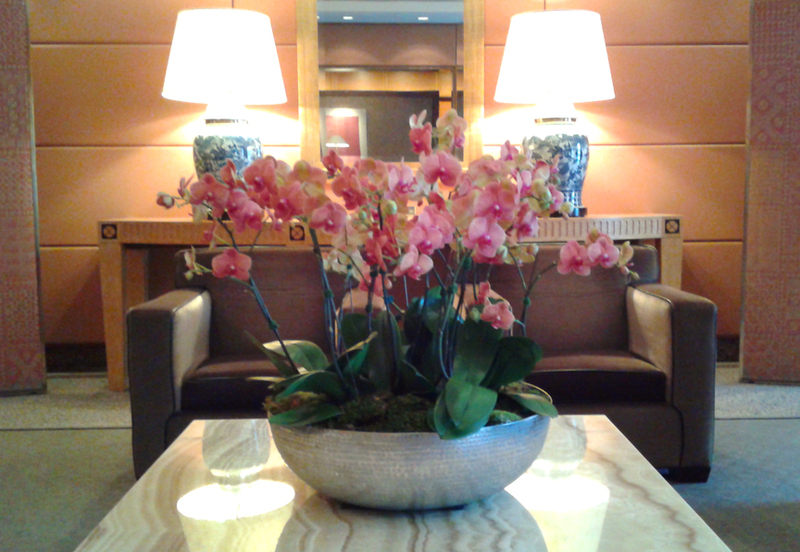 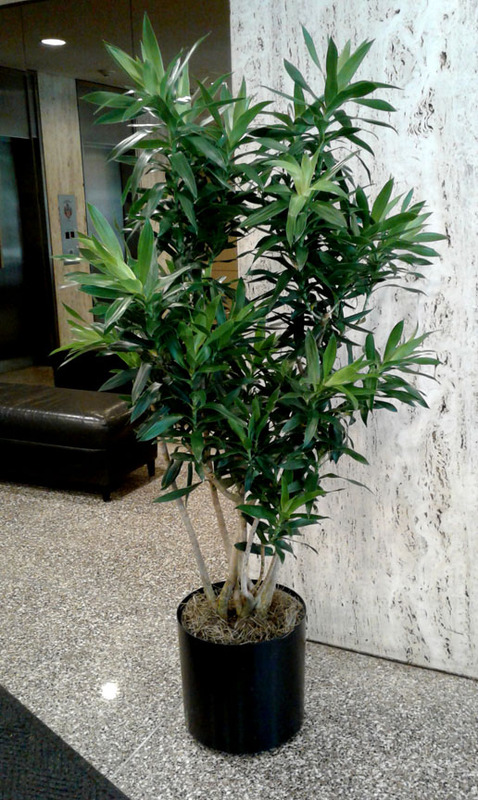 Tropical Plant Rental/Maintenance — Italian Court Flowers, Inc.
and support your decor aesthetic. 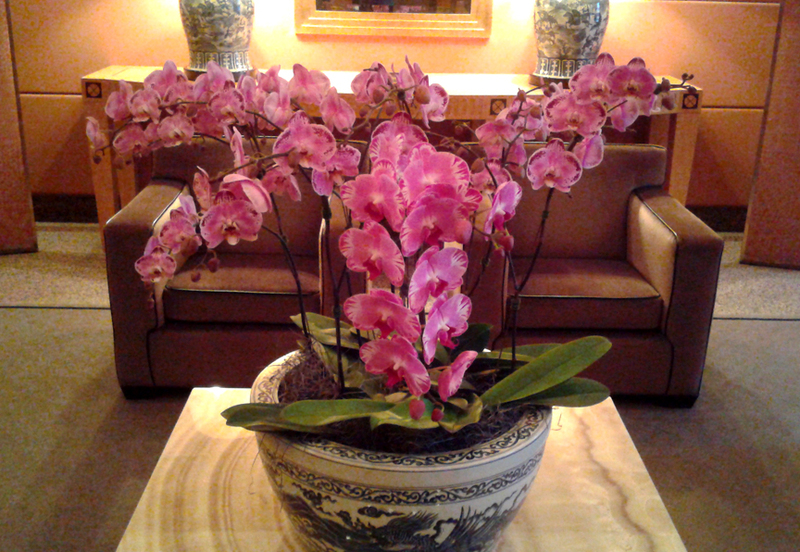 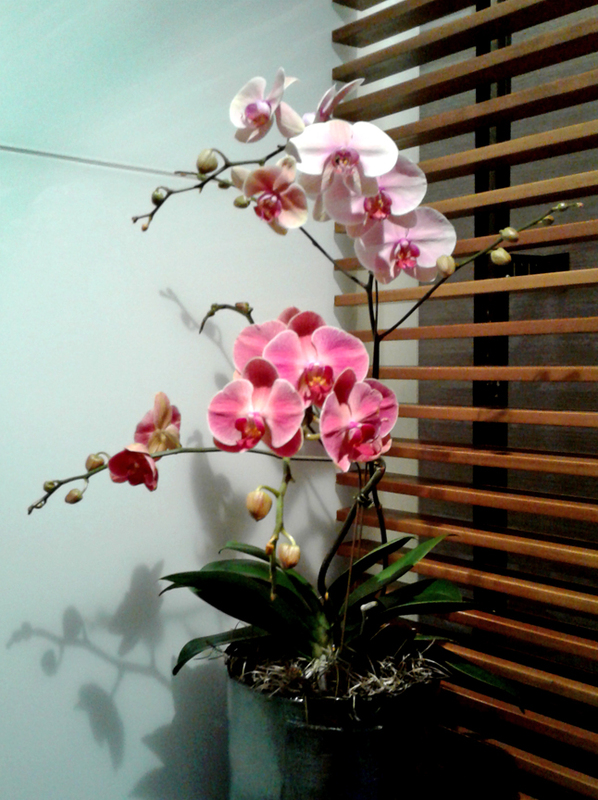 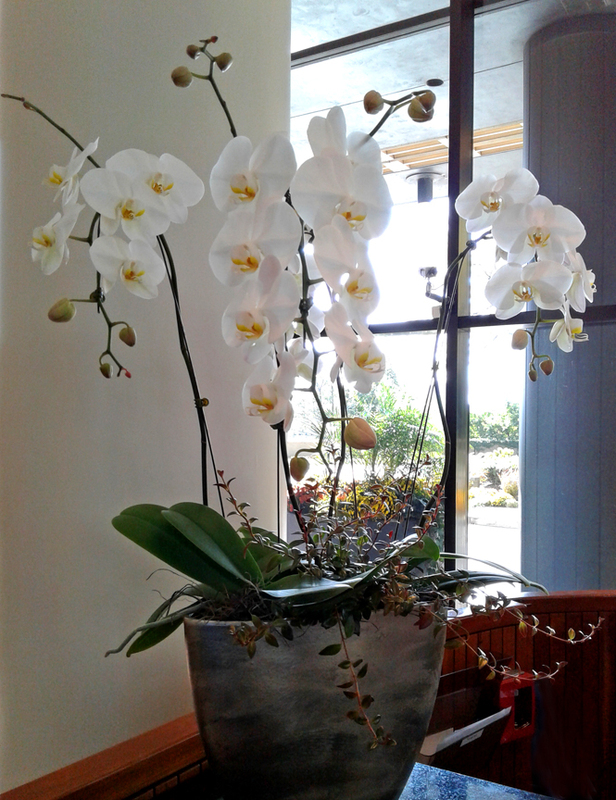 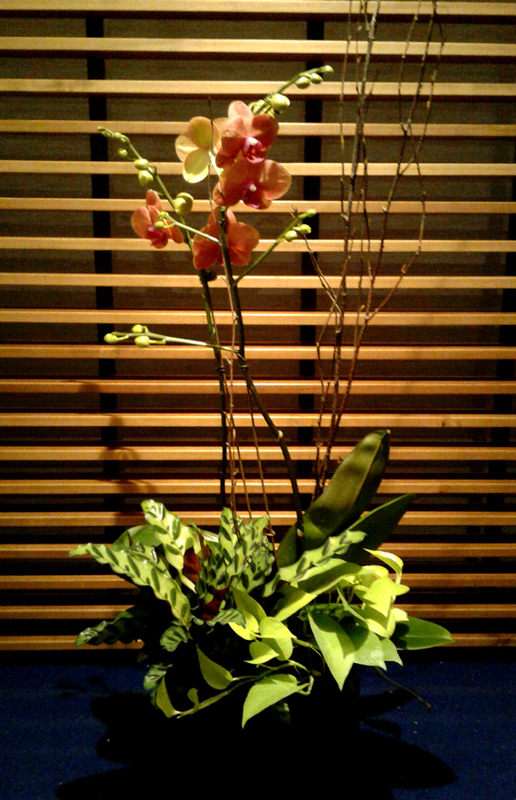 Select from a wide variety of Green Plants, Classic Phalaenopsis Orchids, and unique containers. 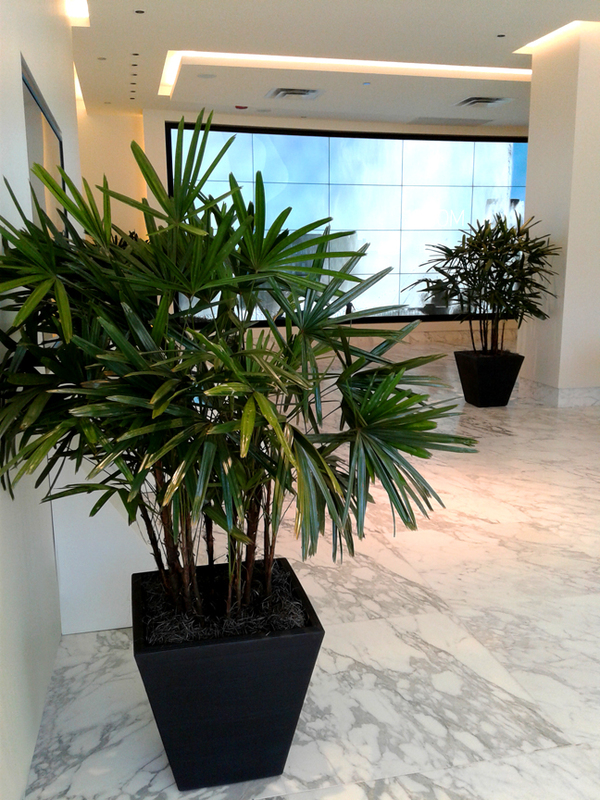 our weekly maintenance program keeps them looking their very best! 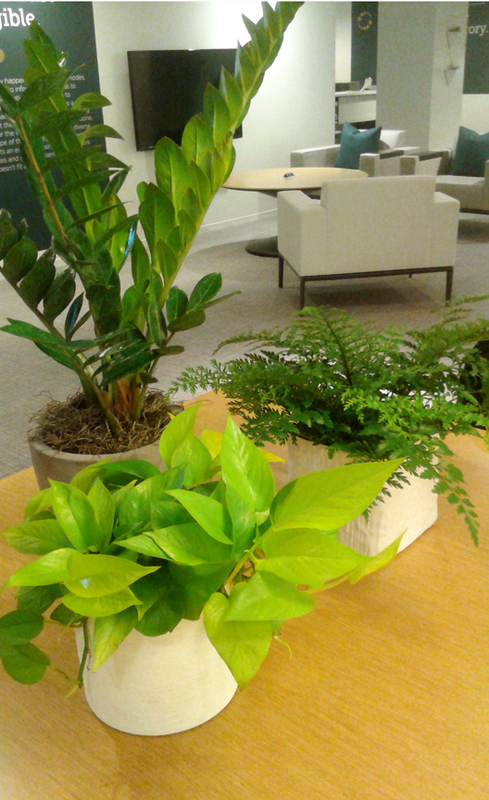 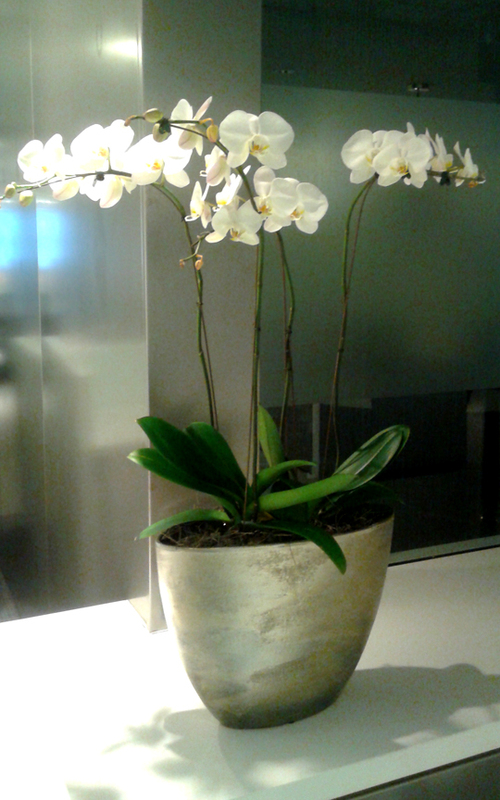 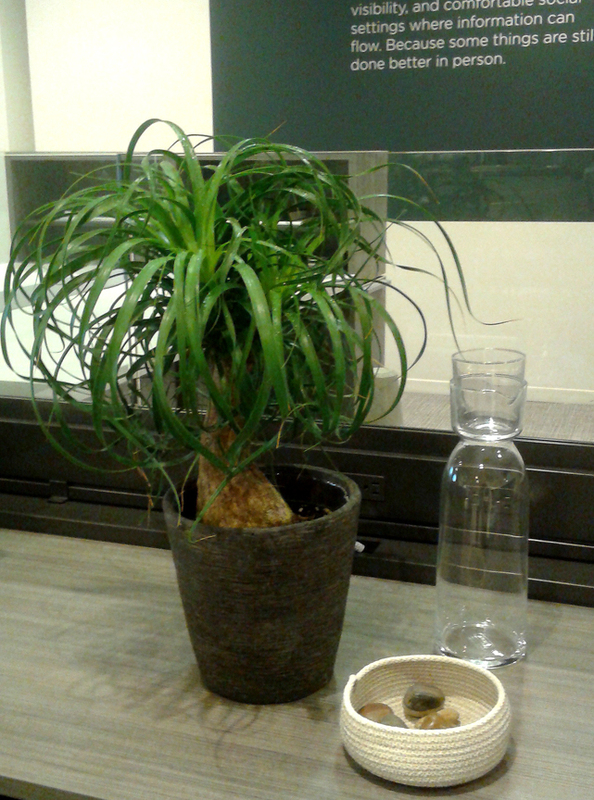 Live indoor plants bring color and life the interior space, as well as lift your mood and purify the air!